Today, web and audio conferencing are an essential part of everyday communication within the workforce. First Communications AnyTime Conferencing allows you to host cost effective meetings for up to 300 participants. AnyTime Conferencing can help maximize your business time, resources, and global communication. AnyTime Conferencing is high-quality, highly flexible and reliable. You will be able to enjoy high levels of productivity and efficiency while connecting between offices and employees with a single and universal conferencing solution. Our fully redundant network, helps protect the reliability of your connections and minimize the impact of outages on your enterprise. AnyTime Conferencing can leverage your First Communications network and voice investments to help lower your total cost of ownership. 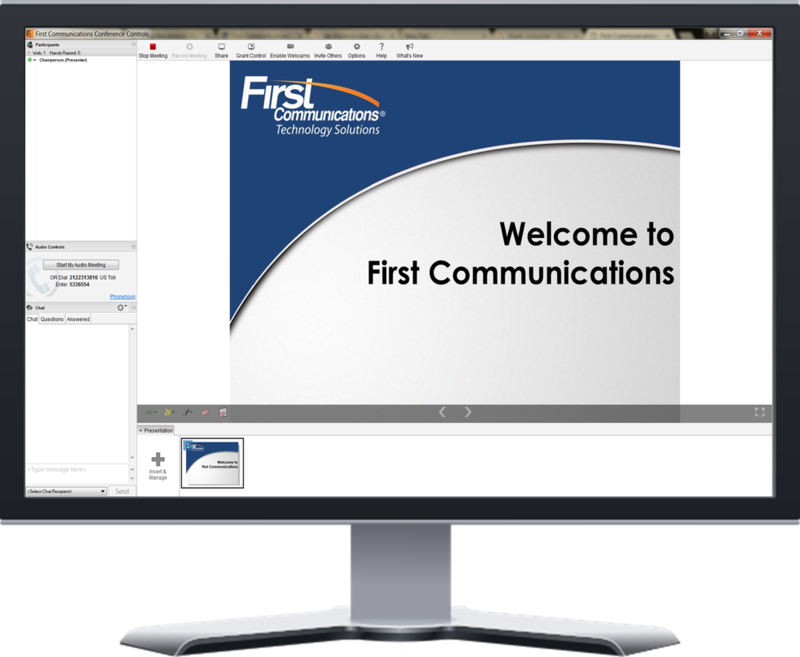 With First Communications service there are no complicated downloads or special software requirement so participants can join meeting with ease. Single dial-in and access code for 24/7 conferencing with no reservation required. 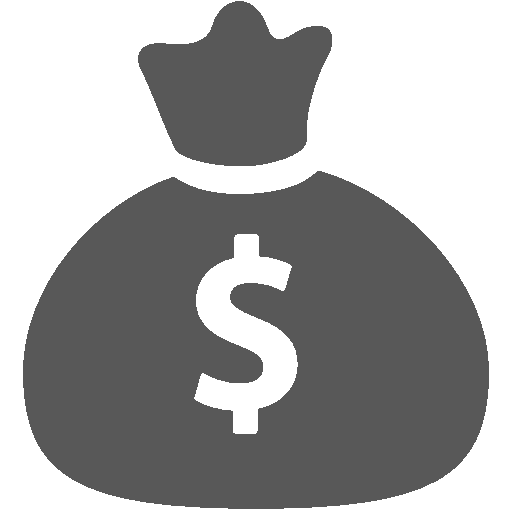 You can schedule meetings and start directly from Microsoft® Outlook®, Lync® and Google® Calendar. You can customize your AnyTime Conferencing Web portal to perfectly fit your business’s brand.